When we first moved to Swaziland the landscape around us looked very different than it does now. At night when the sun went down, and we looked across the valley to the neighboring community called Sigcineni, it was very dark, with only a few open cooking fires dotting the hills. Now when we sit at the end of the day and overlook the distant hills we see hundreds of lights illuminating small houses that are home to many of our workers. What is the difference you ask? Employment is the difference. 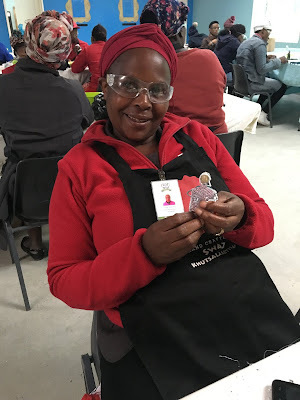 Many of our workers come from Sigcineni and their monthly salary has enabled them to first, feed their families, second, pay school fees, and third get electricity brought to their house. For most, this is the first time in their family’s history that they have had electricity – lights to do homework by, lights for night time security, power to even have a refrigerator. Electricity is life changing. Employment is life changing. In order to keep these workers employed, we need your help. I am not asking for a donation, I am asking you to do some Christmas shopping at our Khutsala Artisans website at https://heartforafrica.myshopify.com/. After paying our worker’s salaries, 100% of the profit goes directly back to help provide for our 211 children who live at Project Canaan. 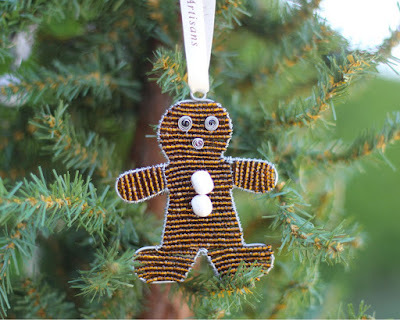 Khutsala Artisans employees 100+ from our local community and they have had skills training in the area of bead work. 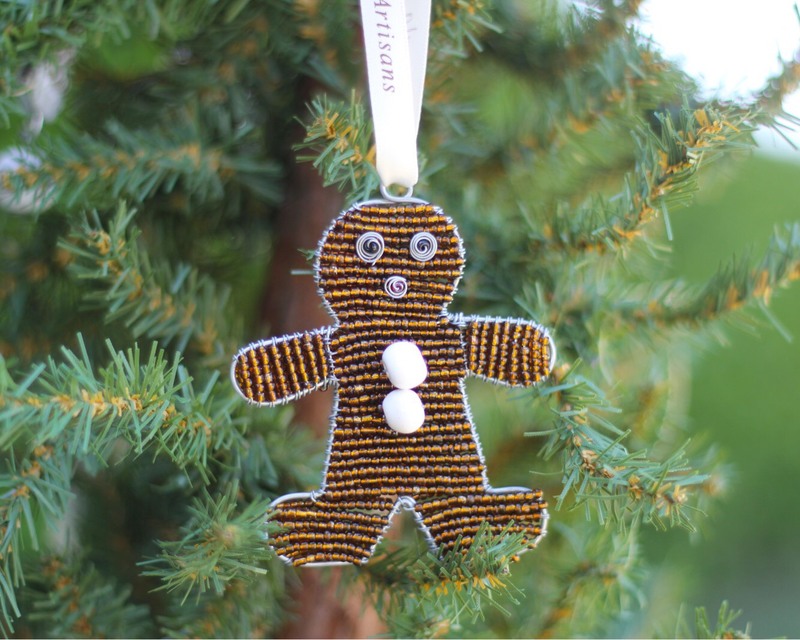 This year we made 100,000+ beaded items and shipped them to our warehouse in Illinois. This includes a spectacular handmade wooden Nativity Set that includes 14 pieces that incorporate SwaziMUD beads and a sisal manger (the sisal harvested from Project Canaan). 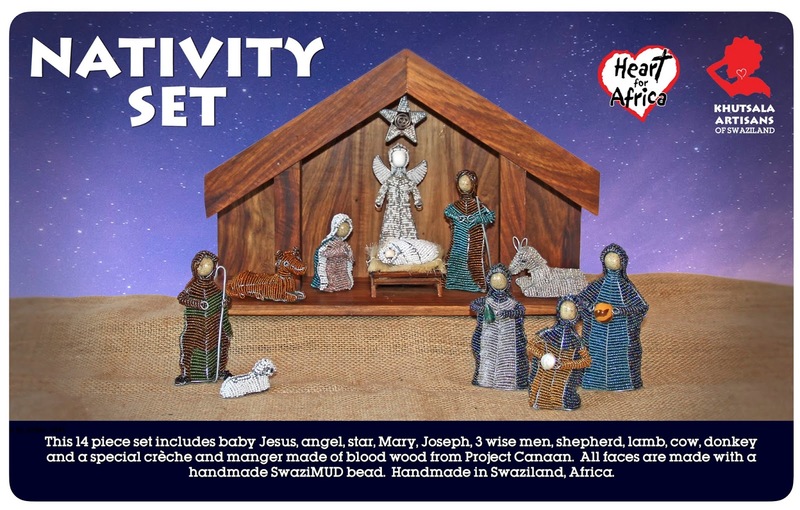 We only made 200 of them and at the time of this blog post there are 134 Nativity sets left https://heartforafrica.myshopify.com/ so you should order yours today. Our Khutsala Artisans are very proud of the work they do. 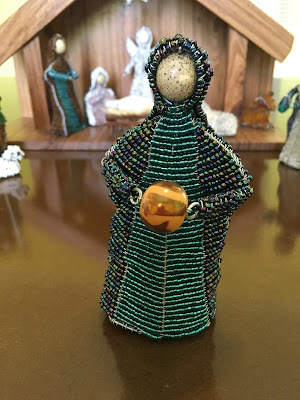 Whether it’s the animal key chains or SwaziMUD jewelry, they are surrounded by beauty and hope every day that they come to work. In fact, our Khutsala motto is “Creating HOPE through beauty, design and excellence”. 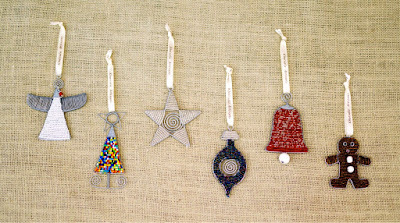 Will you shop today and give the gift of HOPE (and maybe even electricity)? Live from eSwatini … it’s time to Christmas shop!